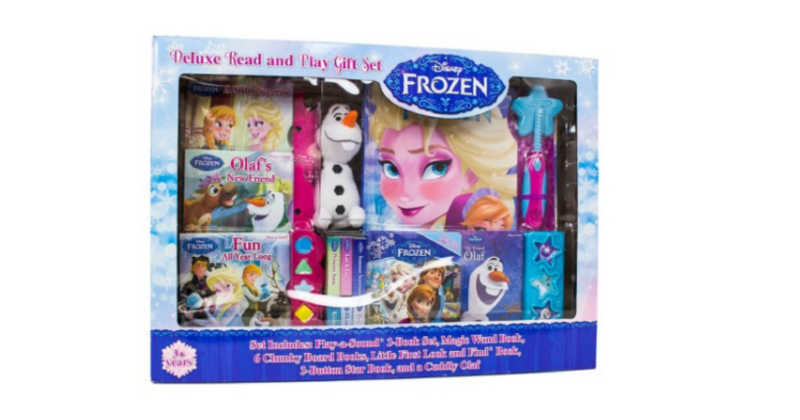 Frozen Read and Play Gift Set on Clearance! Target.com currently has this Frozen Read and Play Gift Set for just $17.98 (reg. $29.99)! If you have a RedCard, you can save an extra 5% bringing the price down to just $17.08 plus you will score free shipping. If you don’t have a RedCard, you can choose free in-store pickup (if available); otherwise, shipping is free on orders totaling $35 or more. 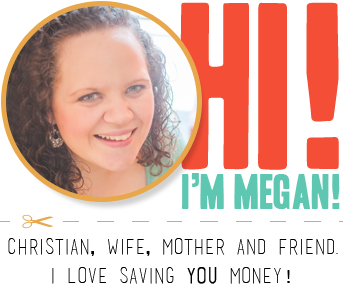 Better Than FREE Sally Hansen Nail Polish! Despicable Me Mineez 6-Pack ONLY $2.99 (reg. $9.99)!